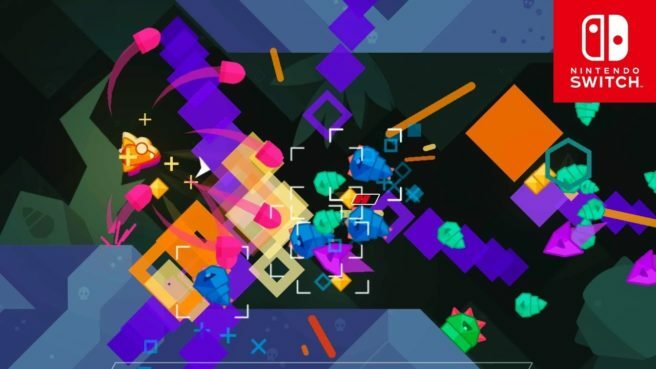 Graceful Explosion Machine has been given a big discount on the Switch eShop. Beginning today, you can pick up a copy for $6.49. It normally costs $12.99. The Graceful Explosion Machine sale lasts for one week only.